It comes in a standard box and this month everything was packaged in white with black letters. The value of my October box is $73!! Can you believe it? A $50 off coupon for Rivet & Sway Specs for Women was also included in the box. 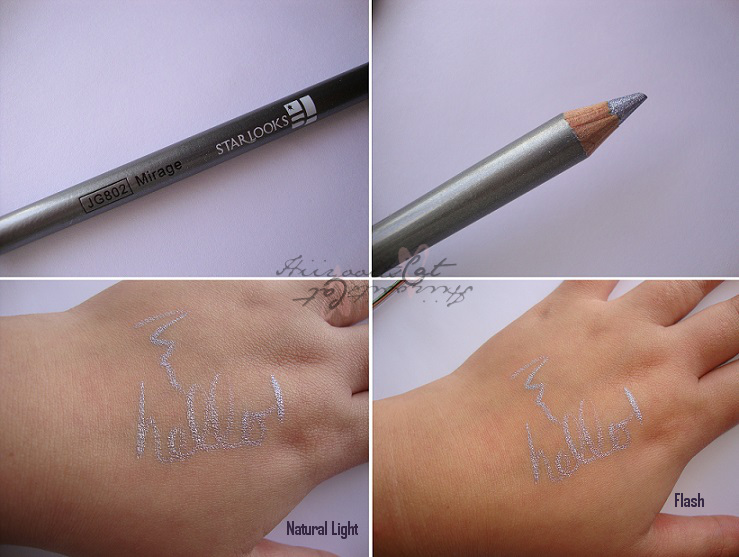 I received this gem eye pencil in Mirage, it's a metallic blueish silver. Very pretty! I also own Fancy (SWATCH HERE) a metallic green. 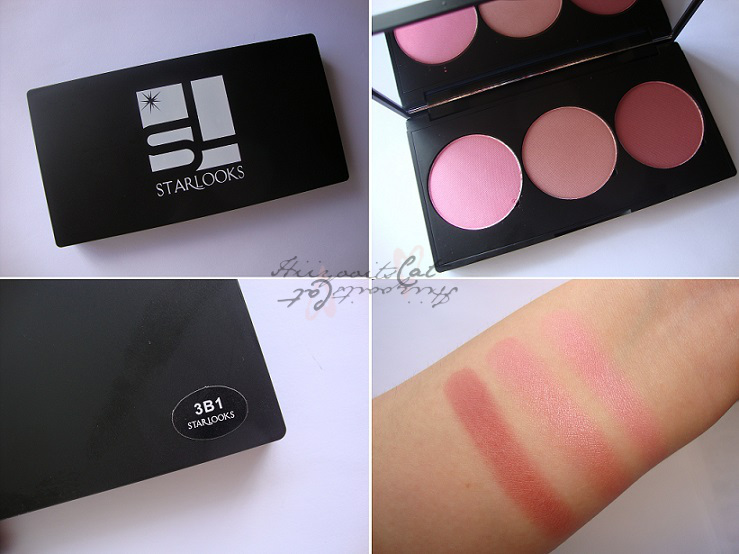 They are both very pigmented and one of my favorite products from starlooks. It glides on very easily because it is quite soft & creamy. On the website it says that it can also be used as an eyeshadow base but honestly I think it's too pretty to be used as a base. I love using it on my bottom lash line as well as my tear ducts. Also the cap is a bit loose.. it tends to fall off easily. This tender gloss in Puzzy is extremely sheer and has a satin finish. The color of this lipstick/gloss is clear with a sheer pink tint. I would define it more as a lipbalm than a lipstick since it doesn't add much color to the lips. I personally prefer something with more color but my mom sure likes this tendergloss. I also own pearl (SWATCH HERE) which has a little more pigmentation. This is definitely the highlight of this month's box. I received my blush compact in 3B1. Out of all the blush compacts I am very happy this one was put in my box. It is right up my alley.. It comes in a matte black sleek travel friendly compact. 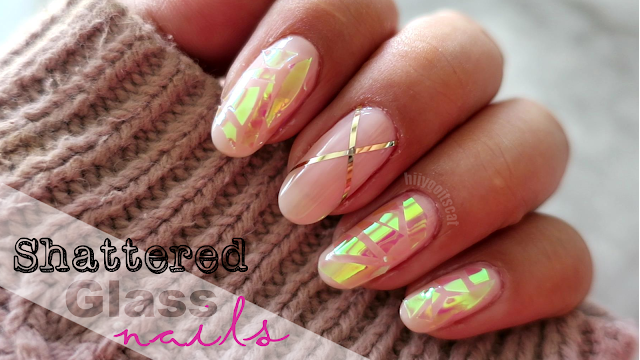 The colors include a pink, peach-pink, and matte mauve. The finishes of each blush is also different. There is a satin, satin/shimmer and matte. Also these pans do not pop out. I tried since I saw the holes on the side. If you are already a subscriber or know someone who will enjoy this subscription you can also "Give the gift of a Starbox Subscription to a friend / loved one for the holidays, and they will receive the December Starbox – an incredible $99 value! – which will contain our 15 Shade Eye Shadow Palette!" Interesting, I have not heard of this subscription box yet. =) I'm glad you heard it here!